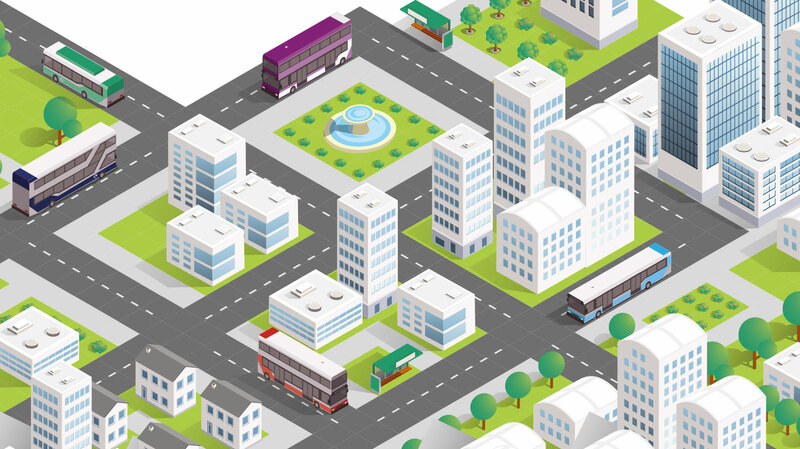 A wide range of technology solutions are revolutionising the operation of buses across the UK. 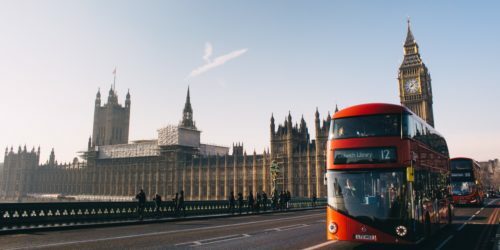 With almost 4,000 ‘green’, low emission buses currently in operation, no single technology will fit every route and nor will a specific route fit every technology, but with the unrivalled number of clean bus options now available to the UK operators this report shows that there truly is ‘A Green Bus for Every Journey’. 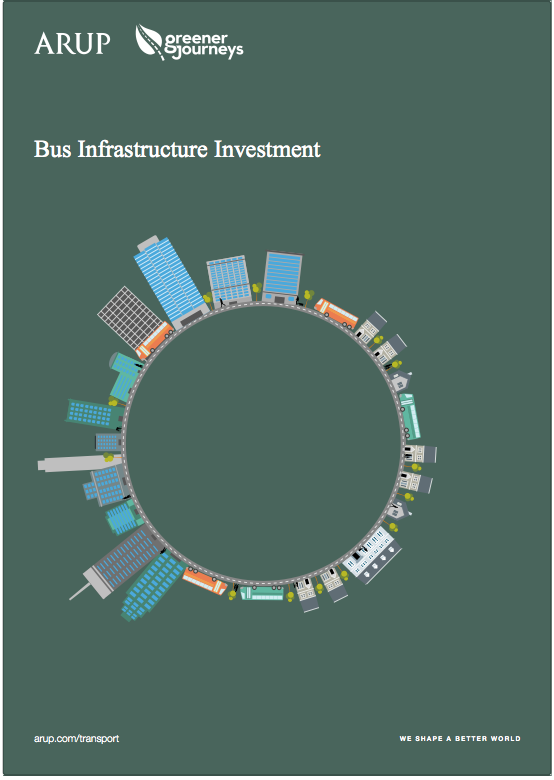 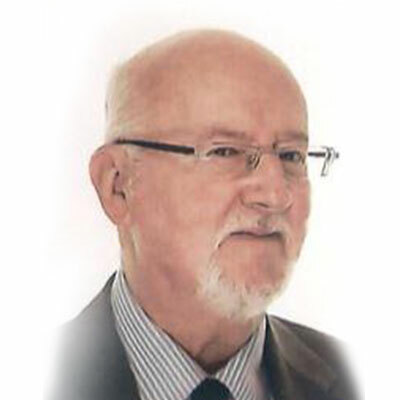 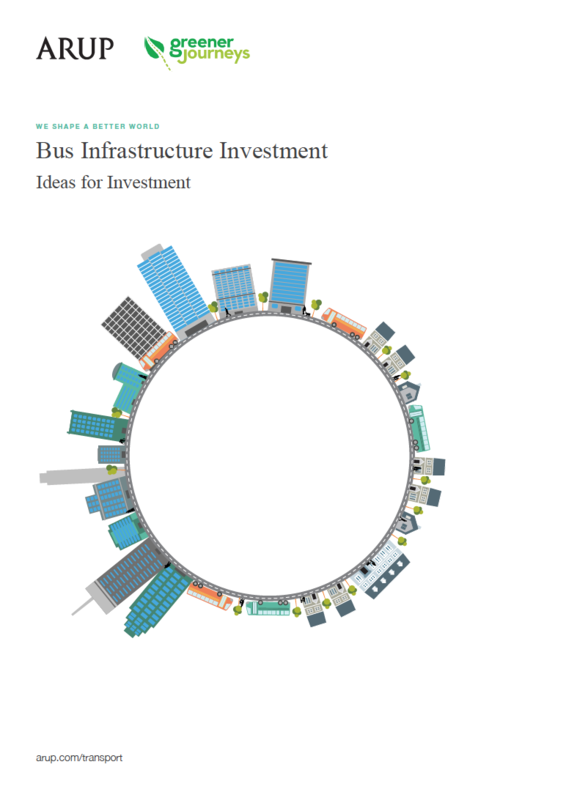 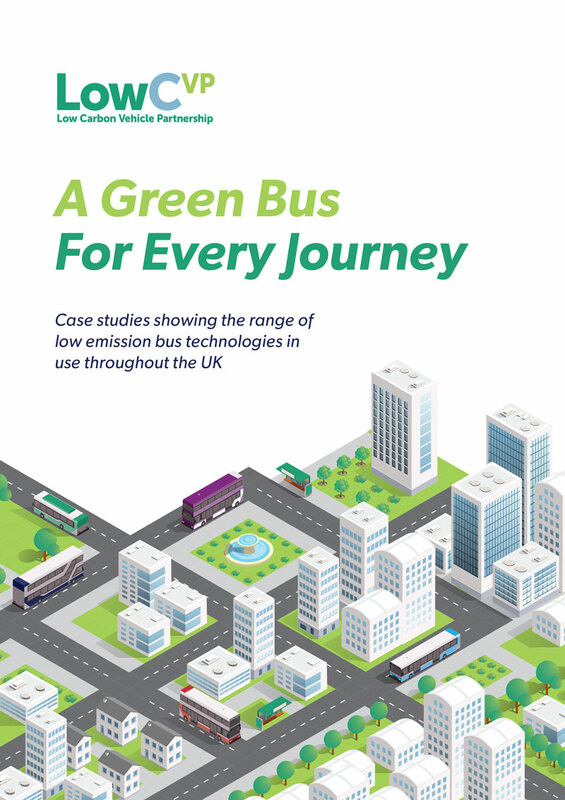 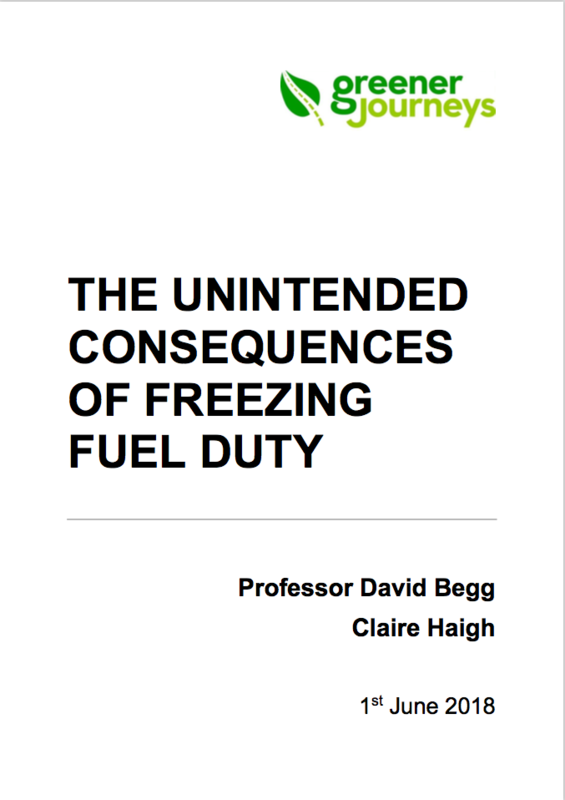 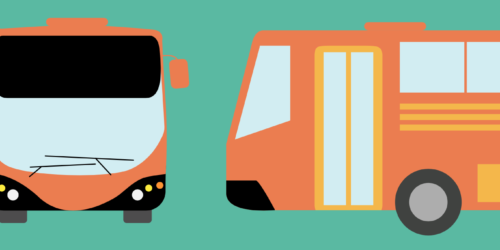 This publication provides twenty case studies from across the UK showing how bus operators have introduced a variety of low emission bus technologies; how they are measuring up in terms of cost-effectiveness for operators as well as their contributions towards cutting carbon dioxide emissions and local pollution.